Central Michigan University students are on spring break this week. The campus went into lockdown Friday after two people were shot and killed in a dorm. The campus of Central Michigan University is quiet today for a very different reason than it was at the end of last week. Students are on spring break, but on Friday the campus in Mt. Pleasant went into lockdown after word spread that a gunman had killed two people in a campus dorm. James Eric Davis Jr., 19, is accused of shooting his parents James Davis Sr. and Diva Davis. Police eventually arrested Davis Jr. early Saturday morning. Michigan Radio's Steve Carmody was on campus covering the story. He spoke with "Morning Edition" host Doug Tribou. Update, March 3rd 4:45 pm: A Central Michigan University student suspected of fatally shooting his parents in a dormitory has been charged with murder. University spokeswoman Heather Smith says 19-year-old James Eric Davis Jr. also faces a felony weapons charge. Davis Jr. remains under guard at a hospital, where he was taken following his arrest early Saturday. Shooting at CMU: "The hurting will go on for a while"
That’s how CMU President George Ross summed up day of violence, fear and confusion on the mid-Michigan college campus. 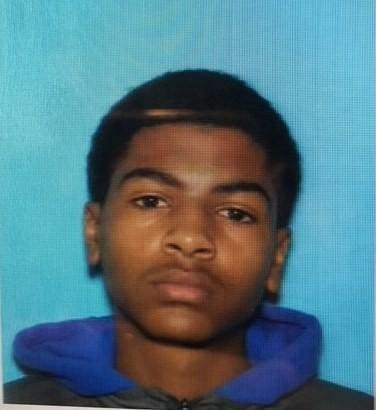 The search continues for a 19-year-old Central Michigan University student who allegedly shot and killed two people at his residence hall this morning.